When the iPhone was first introduced, few thought it would stimulate growth for small businesses, but this is exactly what’s happened. Now, even food trucks and cash-strapped merchants with an iPhone can accept payments from anyone with a credit or debit card. Choosing the right service is essential, so we’ve pinpointed the six best payment apps currently in the US. Square stands out with its comprehensive, easy-to-use free tools and back office. 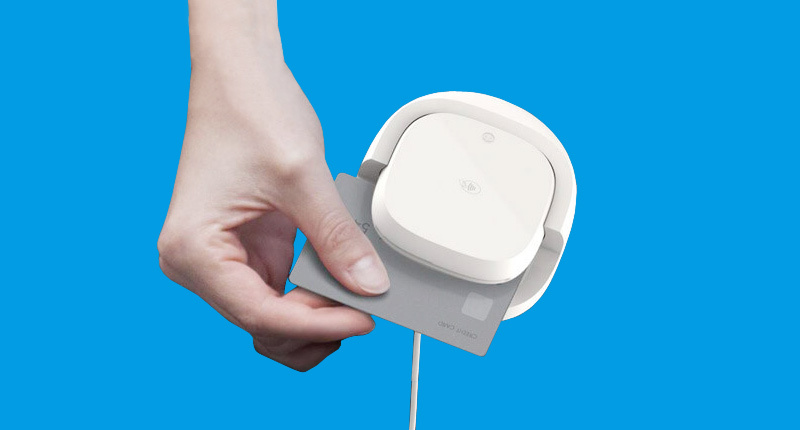 Merchants have no obligations, no need to sign a contract, and pay only if they have a transaction – a single fee of 2.75% per swipe, dip and tap payment on the small card readers (the fee is different for larger terminals) or 3.5% + 15¢ per keyed transaction. 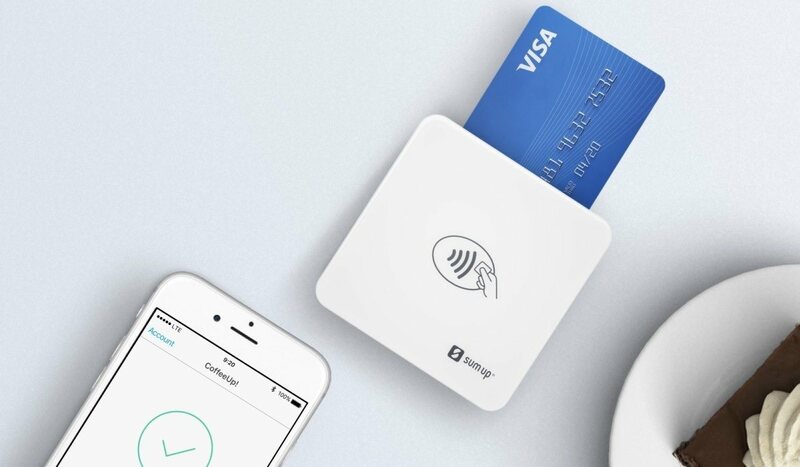 Square is also one of the few mobile card reader companies that do not require a credit check. Square will deposit the amount the next business day if the transaction takes place before 5 PM. If not, the amount will reach the merchant’s bank account on the following business day. Apart from a beautiful product library with detailed product information, you can add several staff accounts (advanced permissions come at a cost), add discounts, track inventory and much more in the free software. 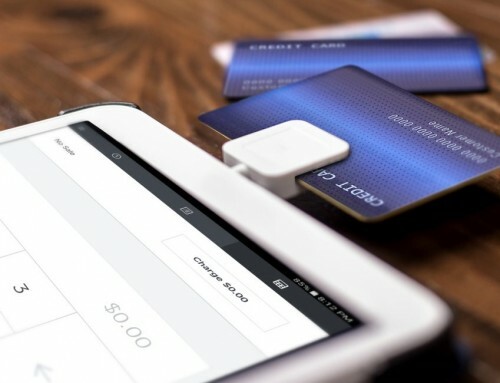 Square can be expanded with more advanced POS systems for retail and restaurants, marketing, customer loyalty tools, e-commerce and many partner apps. It is recommended you use the most recent app available for iOS for the best app performance. The most frequent complaint about Square has been lackluster customer service, leading people to look for alternatives to Square. PayPal is already known within online payments, and with PayPal Here, the company has their slice of the mobile payments market too. The app allows merchants to accept payments from most cards, charging 2.7% per swipe or 3.5% + 0.15¢ per manually entered or scanned card. For foreign cards, there is a 1.5% additional cross-border fee. All transactions are deposited in your online PayPal account by default and have to be transferred manually to your bank account. Alternatively, you can get the PayPal Business Debit Mastercard to spend the funds directly from the online account. 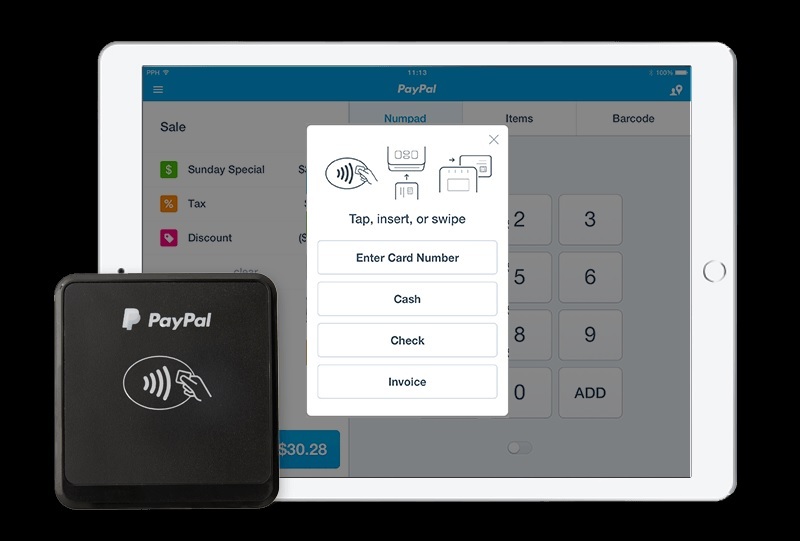 Besides the ability to record cash sales, PayPal Here merchants can accept eChecks and let customers pay with PayPal via the mobile app check-in feature. The main advantage of PayPal is the ability to integrate the account with e-commerce and other online payment features. SumUp Card Reader comes with no monthly fees, minimum sales requirements or other ongoing costs. You only pay $19 for the terminal, then a fixed 2.65% for all card reader payments, whether it is dip, tap or swipe. The app does not accept card-not-present transactions. The app is free to use, including backend Dashboard analytics and reporting that any business would need. Transaction money is paid in to your chosen bank account within 1-2 business days. Although simple, SumUp has useful features like a product library and the option to create different user accounts for staff. You can also process refunds and connect the card reader with compatible receipt printers, if emailing and texting receipts are not enough. 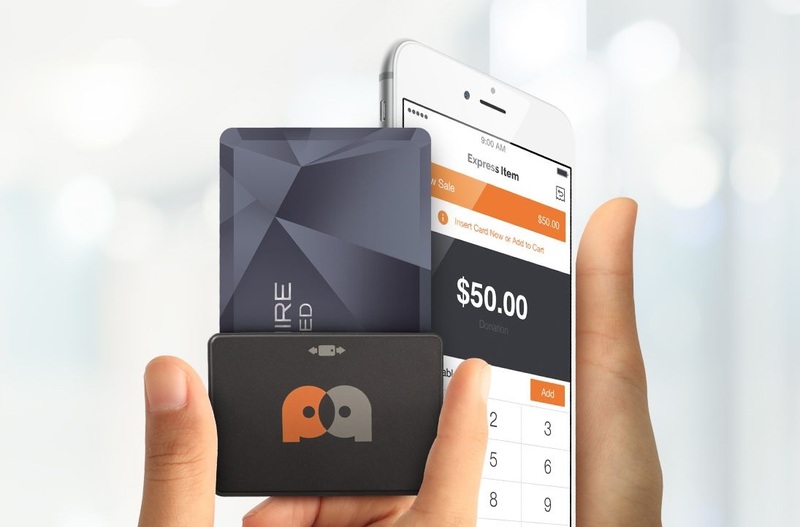 PayAnywhere’s pay-as-you-go app for businesses making less than $10k a month doesn’t cost anything monthly, and even comes with a free EMV and swipe reader. The 3-in-1 card reader that also accepts NFC costs $49.95. If you have not had a single transaction in the last 12 months, you pay a monthly inactivity fee of $3.99. This fee stops applying as soon as you take the first payment again. Swipe, dip and tap payments are charged at 2.69% on this plan, while keyed transactions incur a 3.49% + 19¢ fee. Transactions processed before 5 PM are deposited in your bank account the next business day for free; those processed after 5 PM may reach your bank account the weekday after. The PayAnywhere app has some great reporting functions where you can customize analytics to focus on sales, payment methods and employee performance. You also get open tickets and tabs, invoicing, inventory features and more. Overall, PayAnywhere is good value for money. Clover offers a full range of point of sale (POS) products that can be integrated, spanning from the POS app Clover Go to full-fledged hardware and software for stores. The fees have been simplified in recent years. Before, you had to get a contract through partner banks like Bank of America. Now, you can subscribe to the Clover Go app on the Clover website for $14 a month on the Register Lite plan or $29 a month on the Register plan. The former has fewer features and a higher transaction rate at 2.7% + 10¢. 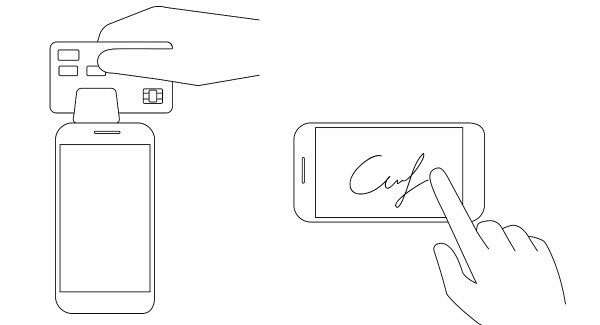 The other plan, Register, has more POS features and the lower card rate 2.3% + 10¢ for EMV, swipe and NFC payments. Both plans charge 3.5% + 10¢ for keyed-in cards. The card reader costs $69. Register Lite provides handy features like employee management (e.g. payroll, work shifts, permissions), refunds, item-level reporting and good sales analytics. The Register app can process exchanges, send coupons in response to customer feedback, add gratuity to checks, and it has advanced inventory management plus much more. Both of the plans can have additional tools added via the 200+ apps and integrations on the Clover app market. Intuit GoPayment was among the first players targeting small businesses with the option to accept payments any time, anywhere. Since Intuit is the maker of QuickBooks (accounting software for small businesses), one of the notable features is the automatic synchronization with QuickBooks – although this requires an additional subscription starting from $10 a month. 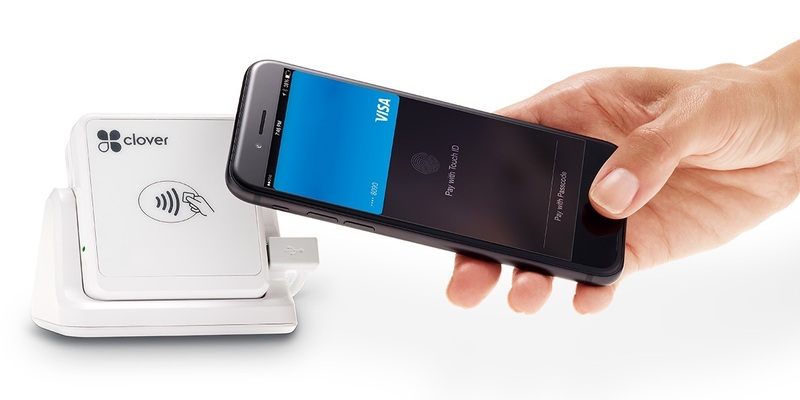 GoPayment’s All-in-One card reader connects with your iPhone to take EMV chip, contactless and swipe payments. In the contract-free pay-as-you-go plan, swipe, dip and contactless payments cost 2.4% + 25¢, and keyed transactions cost 3.4% + 25¢. QuickBooks Desktop users (requires separate subscription) can choose a $20-per-month plan, fees being 1.6% + 30¢ per swipe, dip and tap and 3.3% + 30¢ per keyed transaction. Features include a personalized look and limitless use accounts, which means all your employees can accept payments on the go.